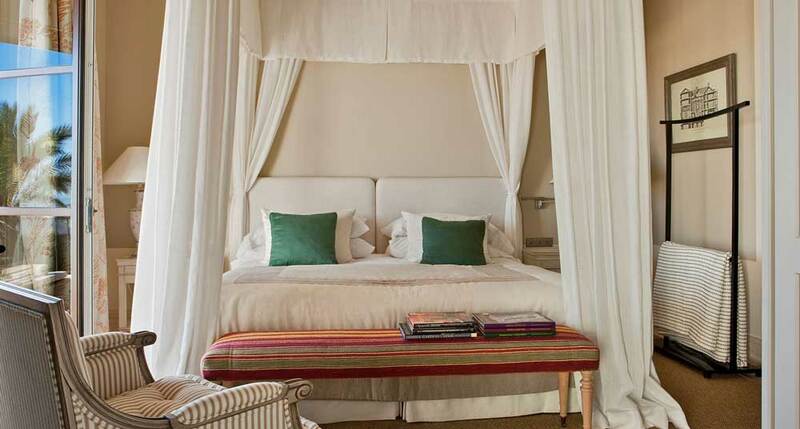 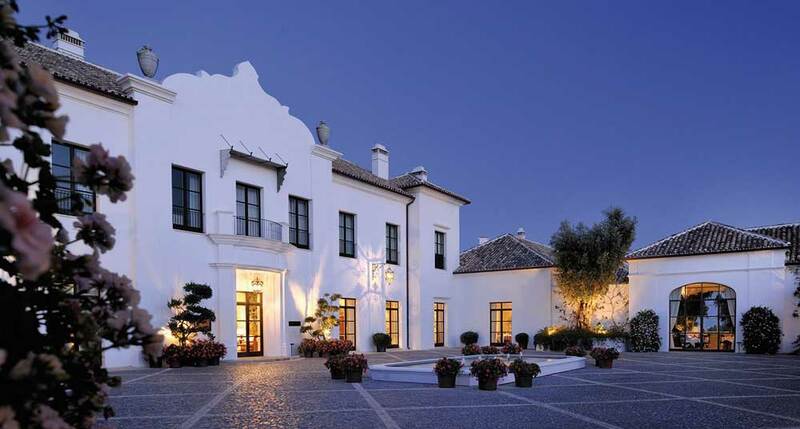 Finca Cortesin is a beautifully designed all-suite hotel and golf resort located between Marbella and Sotogrande on the Costa del Sol in Southern Spain. 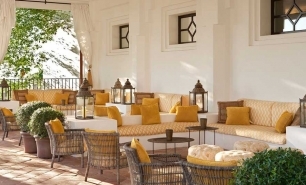 The resort is in one of the most relaxing areas of the Costa del Sol, close to the picturesque village of Casares, just 1,500m from the beach and enjoys good motorway connections to the international airports of Málaga and Gibraltar. 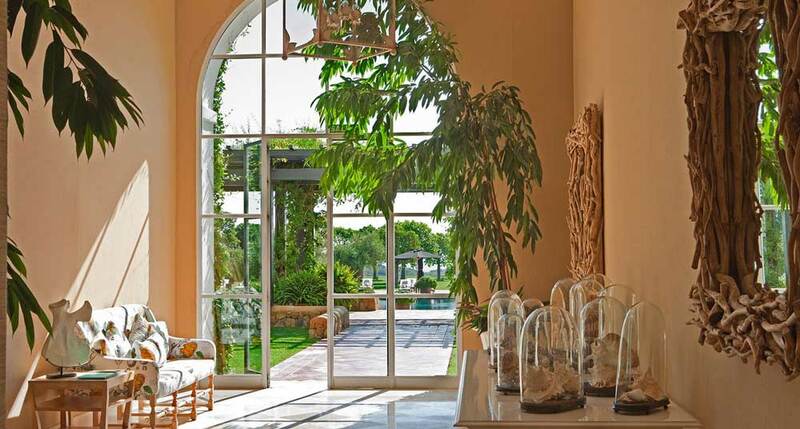 It is set on a 215-hectare estate, 150 of which is designated green belt area. 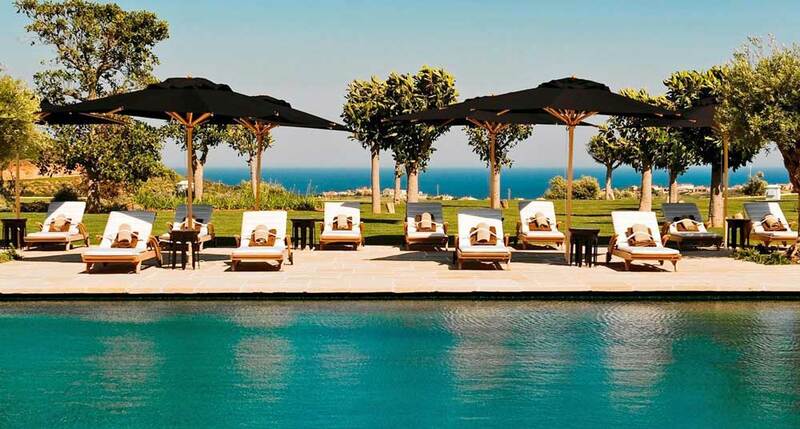 The development is centred around 5 extensive areas: Hotel, Golf, Spa and Sports Club, Beach Club and Residential Area. 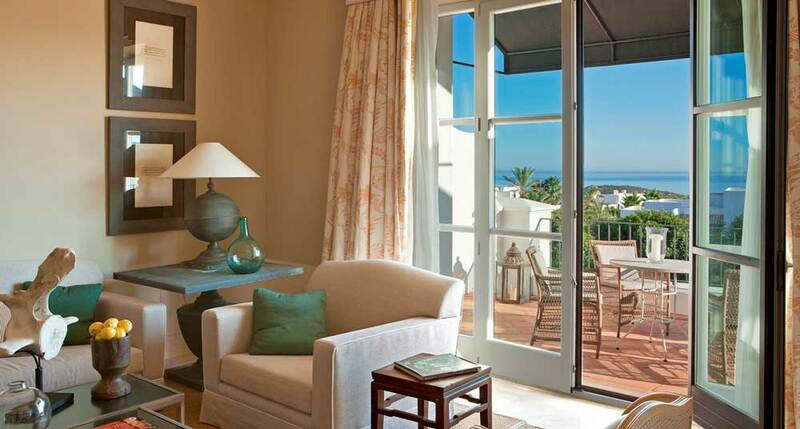 The hotel is a 5-minute drive from Bahía de Casares Beach. 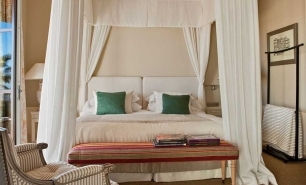 The hotel’s suites are private and spacious, range from 40sqm to 176sqm, and feature ornate, high ceilings and interior design. 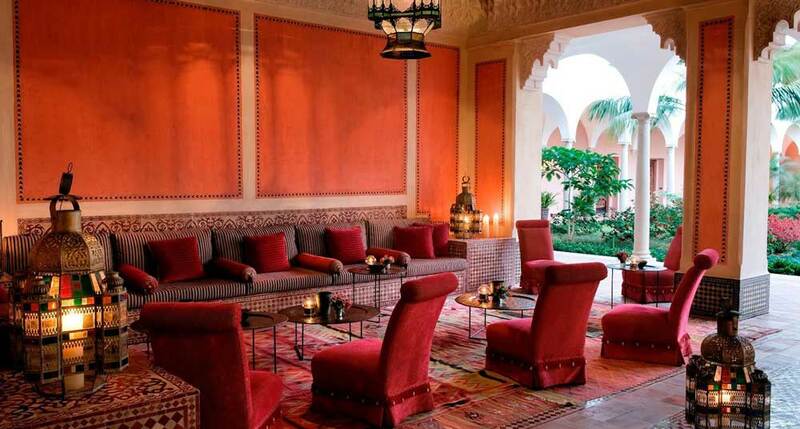 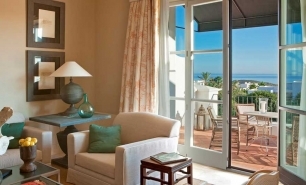 All suites have a private terrace or balcony and a flat-screen satellite TV. 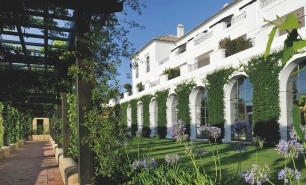 Finca Cortesin boasts three gourmet restaurants, including El Jardin, the hotel’s elegant gourmet restaurant, which serves a blend of Arabian and Asian dishes. 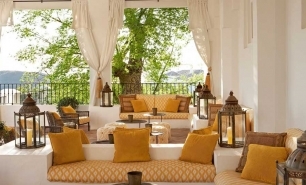 El Jardín comprises two separate dining spaces, each unique in its own way. 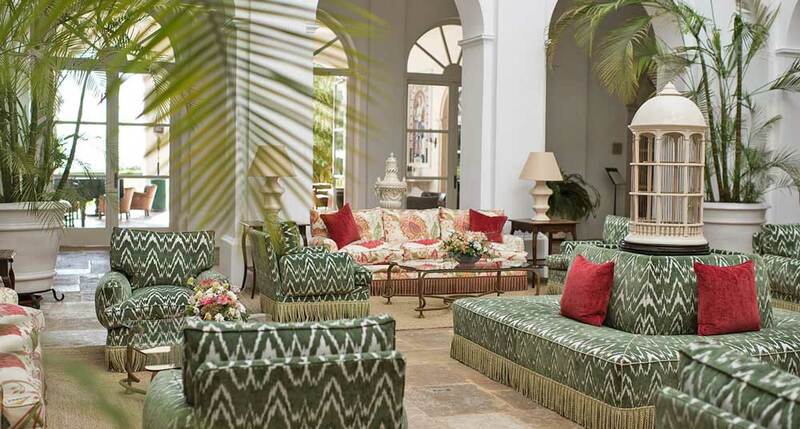 The interior space features high ceilings, hand painted Portuguese ceramics throughout and restored antique furnishings. 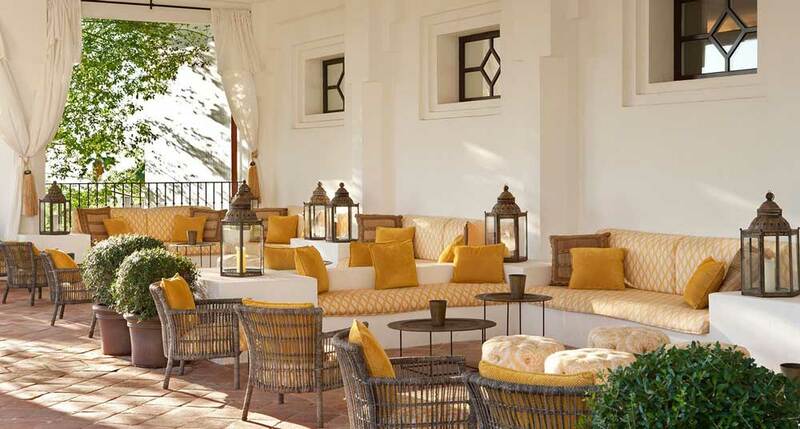 Spanish cuisine is served in the outdoor restaurant overlooking the sea. 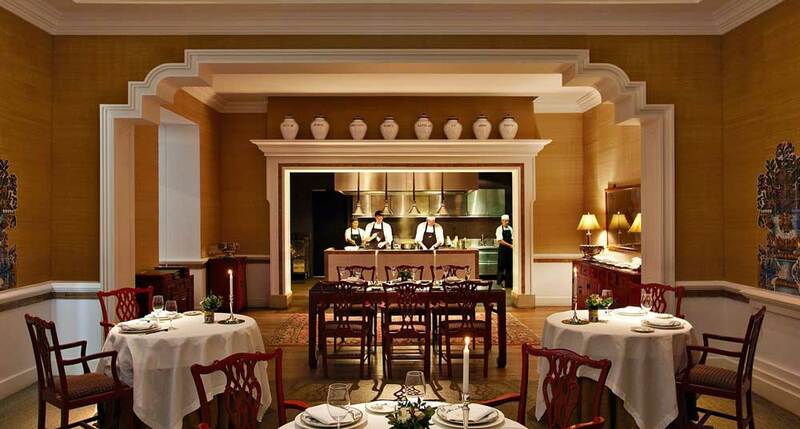 Kabuki Row is the hotel's signature restaurant and is managed by the Kabuki Group, a world leader in Japanese cuisine. 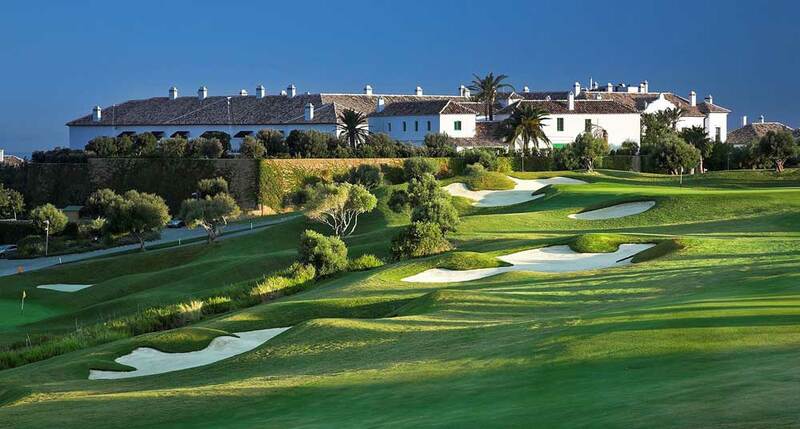 Home to the annual Volvo World Match Play Championship, the hotel’s 18-hole golf course was designed by Cabell Robinson and is considered one of the best golf courses in Spain. 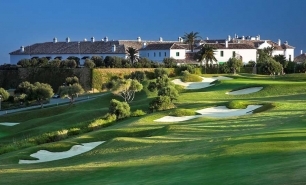 Other on-site golf facilities include the Jack Nicklaus Academy. 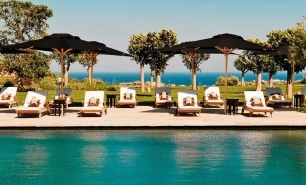 The hotel also features an outdoor pool and a private beach club with a 35-metre infinity pool, a restaurant and a bar located on the “Bahía de Casares” beach just 1.5 km from the hotel. 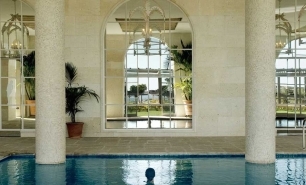 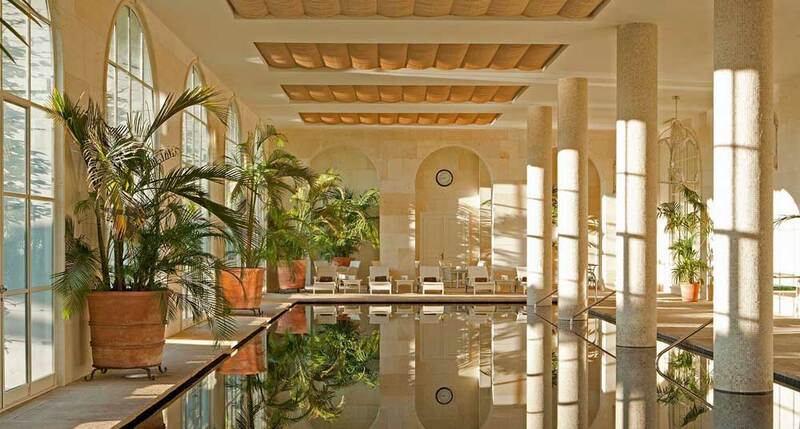 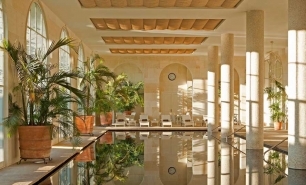 The extensive and beautiful Cortesin spa contains an indoor pool and gym as well as a Turkish bath, sauna and hot tub, and perhaps surprisingly, a snow cabin. 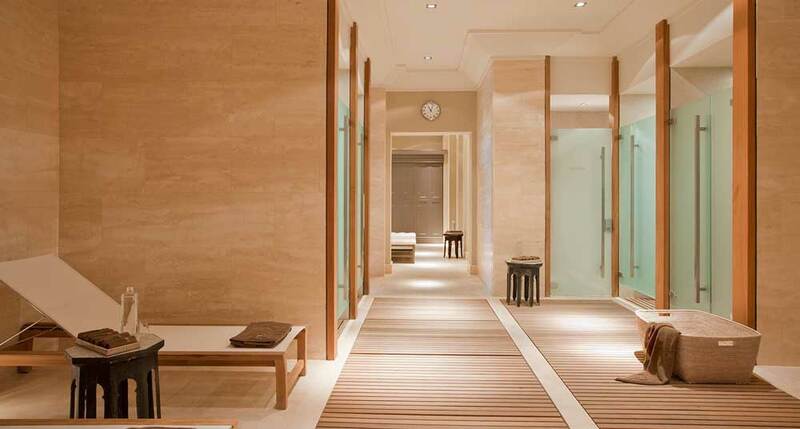 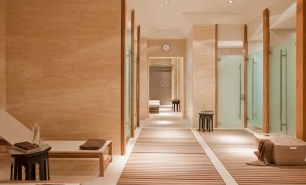 Measuring 2,200sqm, the Spa contains 3 specific areas dedicated to face and body treatments, massages and thermal baths, and includes an indoor swimming pool and fitness centre. 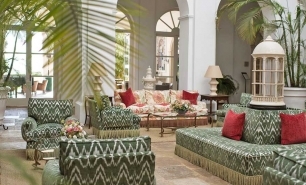 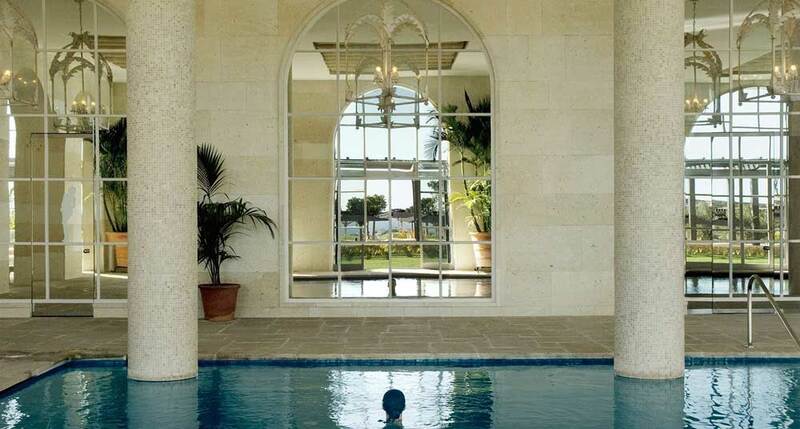 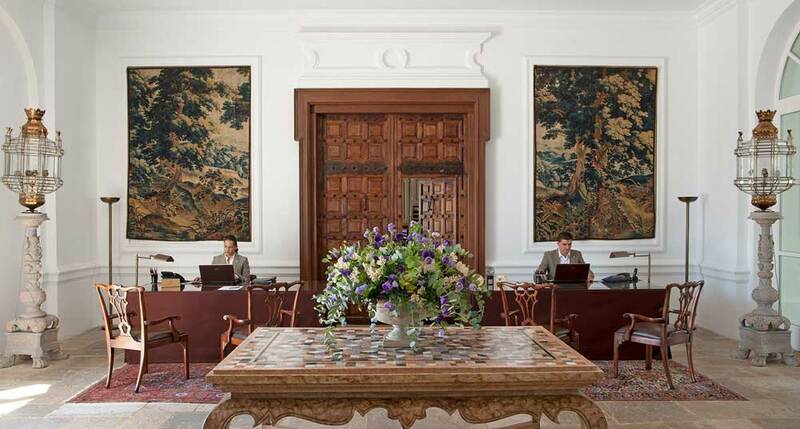 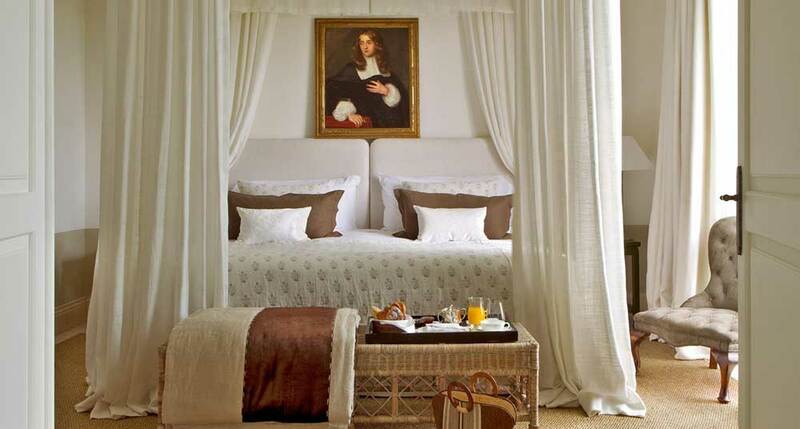 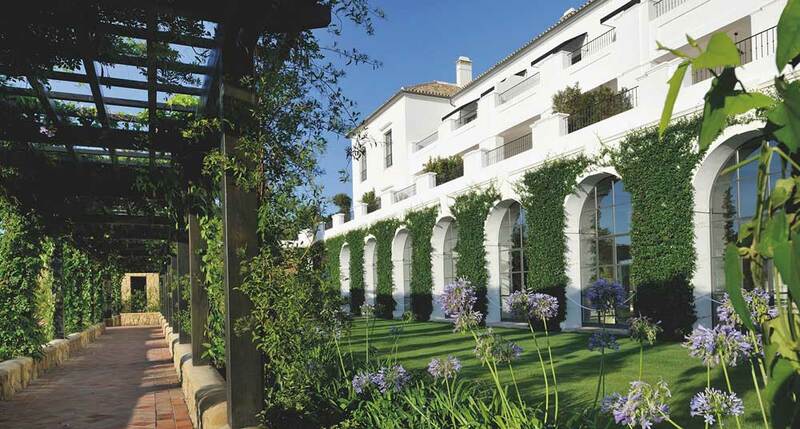 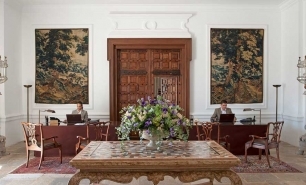 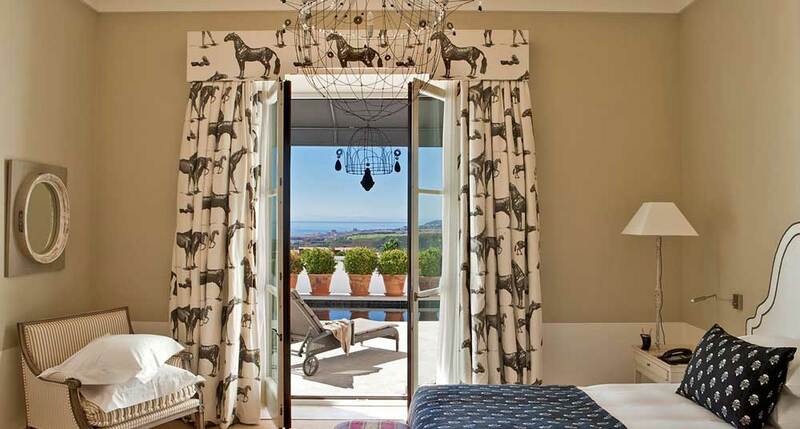 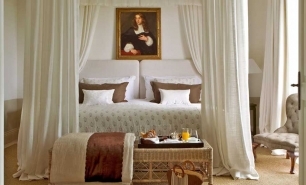 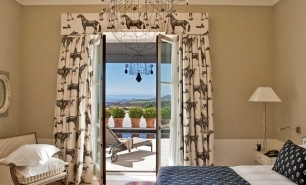 The Finca Cortesin is 1hr (90km) by car from Malaga Airport (AGP) and 50 minutes (50km) from Gibraltar Airport (GIB).